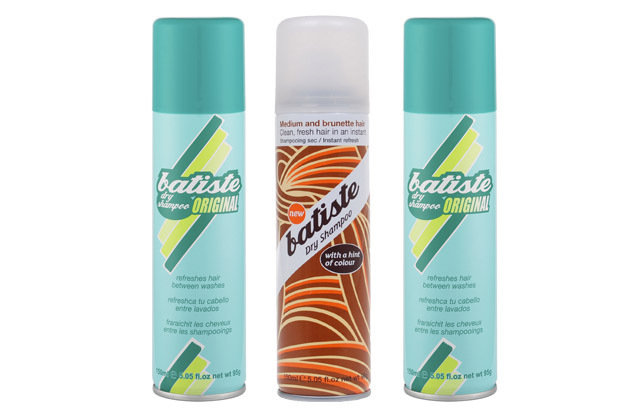 CRAIG BEAGLEHOLE | Celebrity Hair- Use Dry Shampoo… Why have a bad hair day? Somewhat an industry secret, Dry Shampoo has been around for years, revitalizing a ladies hair between blow outs and a must have for a busy celebrity. While most of us wash our hair more than once week this is a product that can take you from drab to fab in seconds if you’ve run out of time to wash your hair. Simply section off the top area of your part line and around your face and lightly spray in the roots of the under sections. Then you can either brush it through or ‘fluff’ it through with your finger tips. Its important you don’t see any powder in the part line so be sure to check. In an instant, your hair will have less oil at the roots and look fresher. Great also before a ponytail so it looks thick and luxurious. This product is also invaluable on photo shoots and the red carpet… this is one of the products we use to add fullness to hair like that of Jennifer Lopez and Blake Lively.